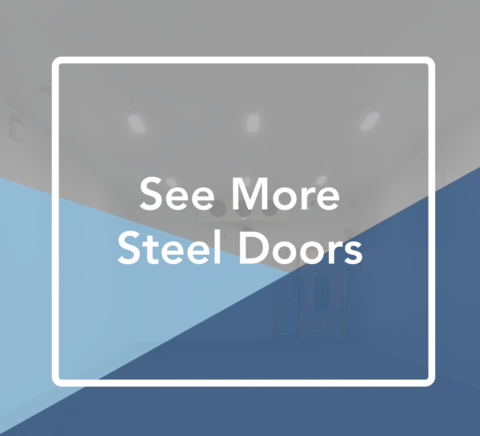 Our steel security doors are available with a range of security ratings and have been tested to European Security Standards. They are also included in the ‘Secured By Design’ Scheme. All of MTCSS’s security doors are made to measure and are available to protect low to medium, medium and medium to high risk properties from attempted forced entry. The different security protections are suitable for applications, including residential and commercial properties. All of our doors are custom made and we send touch up kits with every door – which range from single swing latched doors to double doors. Tested to STS202 BR2 & PAS24 – protect low to medium risk properties from determined opportunist attempts at forced entry using a variety of hand tools. 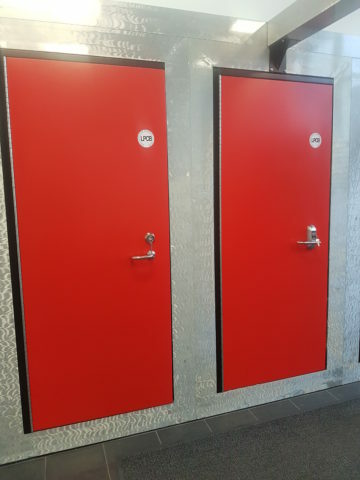 These are particularly suitable as apartment doors for residential and social housing. Tested to STS202 BR3 – protect medium risk residential or commercial properties from attempts at forced entry, with little regard for noise, using heavy hand tools. Tested to ENV 1627 Level 4 – protect medium to high risk properties from experienced attempts at forced entry, regardless of noise, using heavy hand and battery tools or explosives.